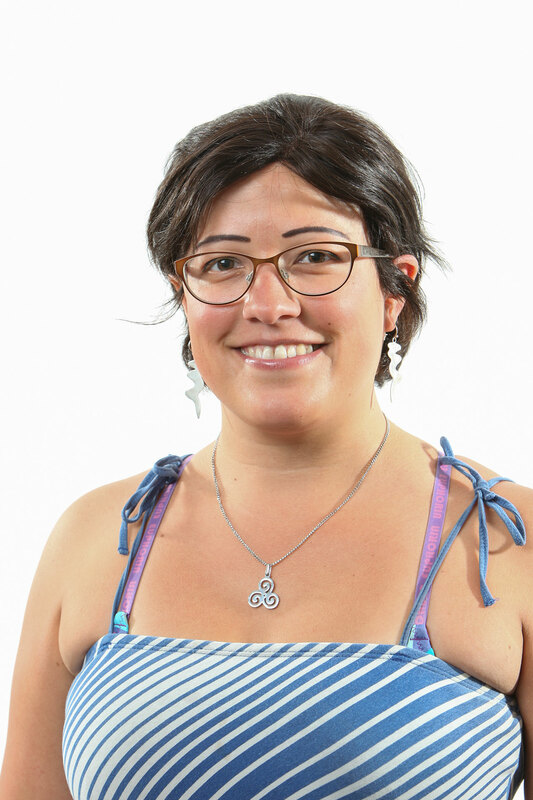 ESO Fellow Claudia Del P. Lagos has won a 2014 MERAC (Mobilising European Research in Astrophysics and Cosmology) Prize for her doctoral thesis on the treatment of star formation and feedback in simulations of galaxy formation. The prize was presented at the European Week of Astronomy and Space Science (EWASS) 2014 in Geneva, Switzerland on 2 July 2014 in the category of Best Doctoral Thesis in Theoretical Astrophysics . Claudia gave a plenary lecture at EWASS and will later give a lecture in Switzerland under the patronage of the FONDATION MERAC. Claudia’s PhD thesis focused on the galaxy formation model, GALFORM, which can implement essentially all existing theoretical models of star formation. Her work addresses the two key processes at the centre of how galaxies are made: the formation of stars and the regulation of star formation following the injection of energy into the interstellar medium — the material that exists in the space between the star systems in a galaxy. These calculations are among the most significant advances in these areas in over a decade. Lagos' work allows the physical predictions of the galaxy formation model, such as the content of the interstellar medium, to be tested directly by observations with major new telescopes, including the Atacama Large Millimeter/submillimeter Array (ALMA). The work was carried out at the Institute for Computational Cosmology (ICC) at Durham University (UK) between October 2009 and September 2012, under the supervision of Carlton Baugh and Cedric Lacey. Claudia recently took up a highly competitive fellowship at ESO and continues to play a leading role in the development of state-of-the-art models of galaxy formation. A copy of Claudia’s thesis may be downloaded here and is included in the Springer Theses series recognising outstanding PhD research. Best Doctoral Thesis Prizes are awarded to the best thesis performed in a European institute. The term European is understood to include all countries with an astronomical society affiliated to the EAS and the Scandinavian countries without a national astronomical society. The European Astronomical Society (EAS) promotes and advances astronomy in Europe. As an independent body, the EAS is able to act on matters that need to be handled at a European level on behalf of the European astronomical community. FONDATION MERAC (Mobilising European Research in Astrophysics and Cosmology) is a non-profit foundation started in 2012 with headquarters in Switzerland to recognise and support young European astronomers. The MERAC Prize consists of three prizes awarded every year by the European Astronomical Society (EAS). These MERAC Prizes are for early career astrophysicists, one each in Theoretical Astrophysics, Observational Astrophysics and New Technologies / Instrumental / Computational, and they are awarded on alternate years to early career astrophysicists who have achieved their PhD degrees in the previous ten years “Best Early Career Researcher Prizes” (odd years) and for the best doctoral thesis in the previous three years “Best Doctoral Thesis Prizes” (even years).